The season ender this weekend was delayed by one day. 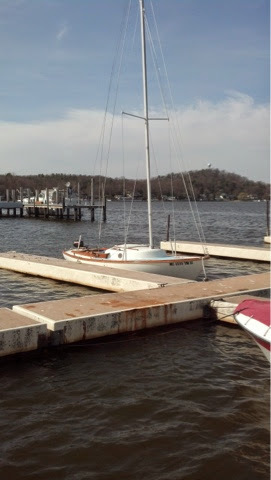 We had planned to sail our last day of the season Saturday with some friends however the wind was blowing 20-25 knots. 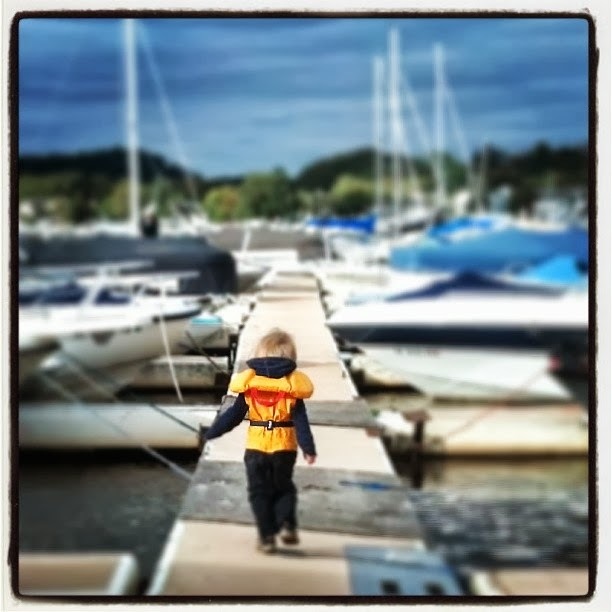 With 2 little kids we thought it would be a bit much to take new sailing friends out on the lake. 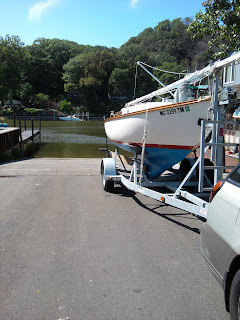 All ended well though we made it out Sunday afternoon for one final round on the lake.